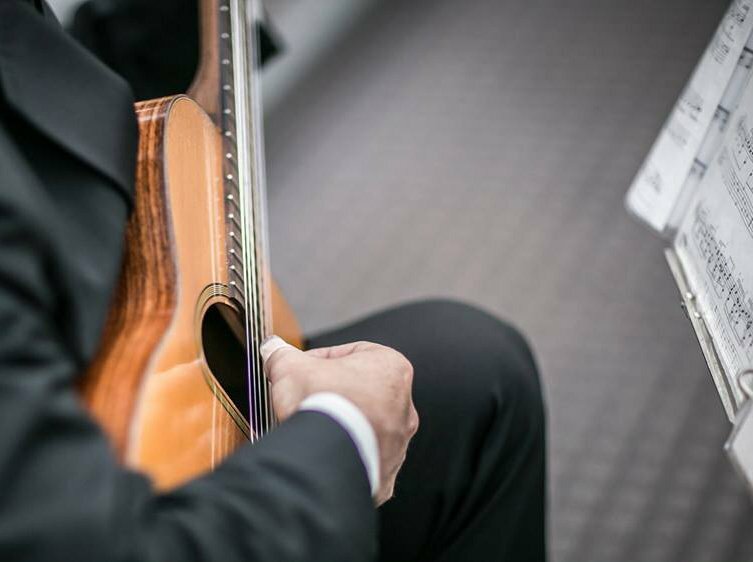 Our Guitar Duo is perfect for weddings and event. They put a fun and modern spin on a classic option. This duo mostly plays contemporary pop, but they have all of the traditional wedding material as well, such as Canon in D and the Wedding March.